﻿ This is the New story on the universe of Mass Effect from the creators of Dead Space for Android. 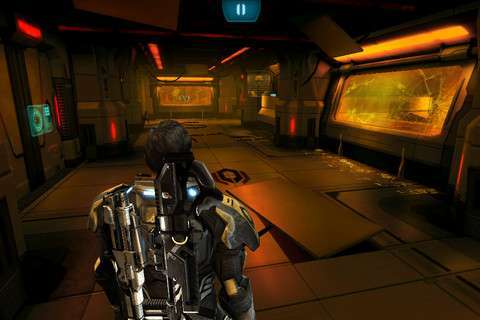 Released in 2011 Mass Effect Infiltrator APK MOD is now Remastered to work on latest android devices. 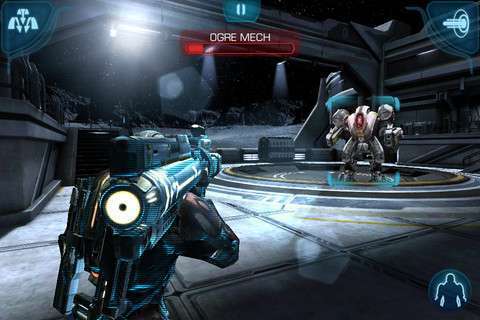 Mass Effect Infiltrator APK for Android. 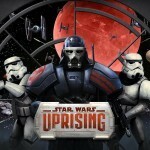 While this is a tie-in with Mass Effect 3 it follows an entirely different story-line and has a different developer. so is it worth Downloading? 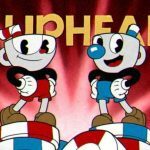 The first thing that grabbed me were the graphics. The game MASS EFFECT INFILTRATOR MOD APK looks absolutely fantastic with the only real slowdowns happening when you use your Cloak ability. 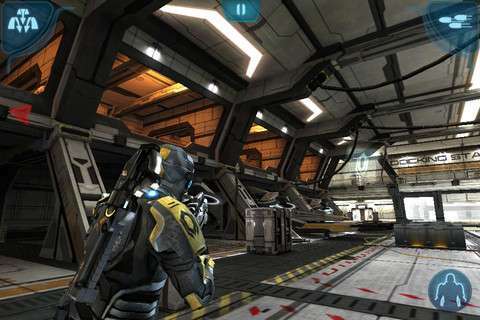 Infiltrator looks especially good in a firefight with lots of enemies and effects on screen at one time. The audio design is also good for a mobile game with full voice acting and good sound effects. 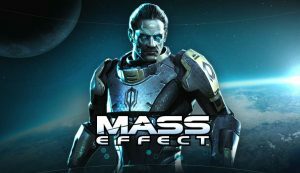 I haven’t finished the main Mass Effect series so I won’t say much into the overall story but some things did jump out at me. It basically launches you right into the game without filling you in on much and on top of that enemies just seemed to appear out of nowhere at random times without so much as an explanation. 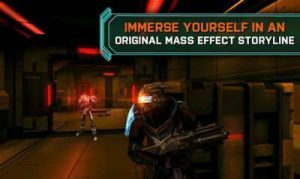 Once you get into the game MASS EFFECT INFILTRATOR APK MOD though you’ll find it has a heavy emphasis on using cover and racking up style points which requires you to chain together attacks, swapping weapons and using your powers to achieve the best score at the end of each level. 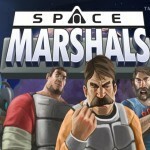 Graphics are nothing short of fantastic and the controls have a lot of potential for fast paced gameplay on a touchscreen. Probably the worst of it is the lack of any meaningful story or choices which makes this more of a decent shooter than true Mass Effect game. It’s fun for a few hours of gameplay. Install APK,Place data in Android/Data/ and Play. What error are you facing? data not found or force close? THANK YOU RG!! 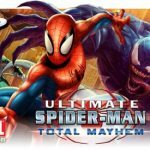 this one is one of my all time favorite android games!! WORKING ON ANDROID 8.0! thank your Rg your the best . 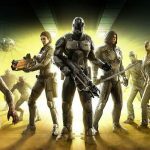 please remake the dungeon hunter 4 and modern combat 4. for android pie support . Can I make a humble request? 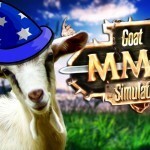 I would be very much grateful if you can provide a mod for the boxing management game, Leather. It’s an offline premium game on the Play Store with financial elements. Thank you! You’re a marvel my friend can u remake Fast Five the Movie: Official Game HD? Next please mod adventure of Tintin for all android..
Can you do it for The Dark Knight Rises? again resolution not properly set… admin please do check first in latest phone then upload to save users data … we already wasted on spiderman and now this one. I can play splinter cell, back stab, shadow guardian , 9mm , it means there is no problem at all with my phone… now i am waiting other players comments….